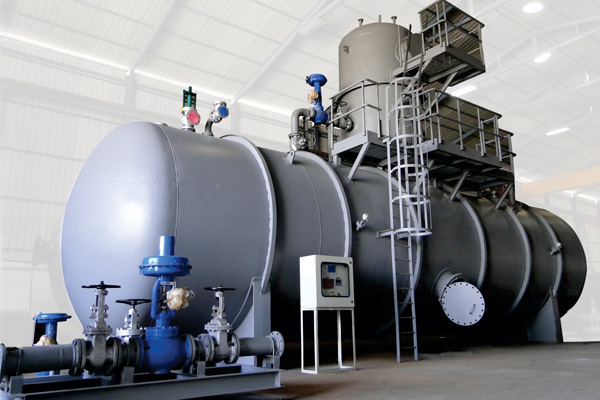 In boiler, the feed water needs to be treated with chemical to avoid scaling inside the boiler. 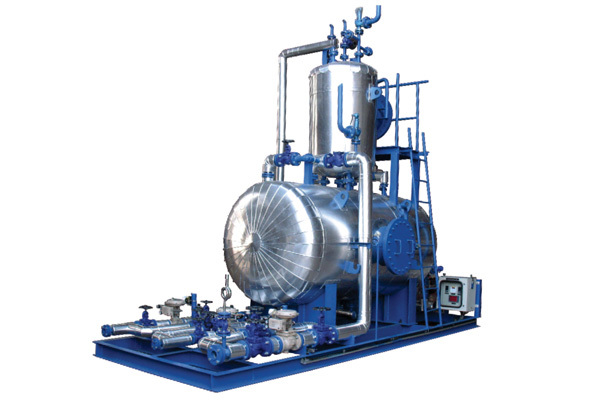 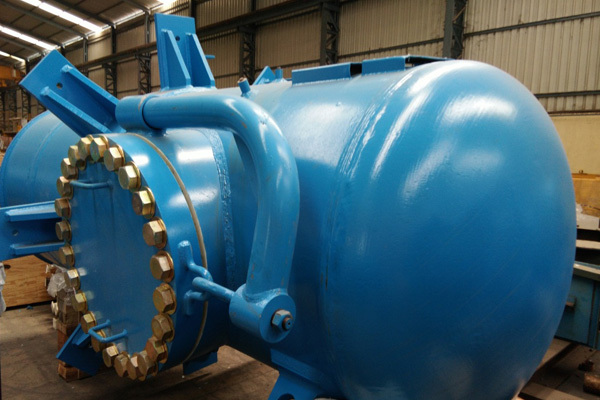 The process of adding concentrated chemicals in boiler feed water is called dosing. 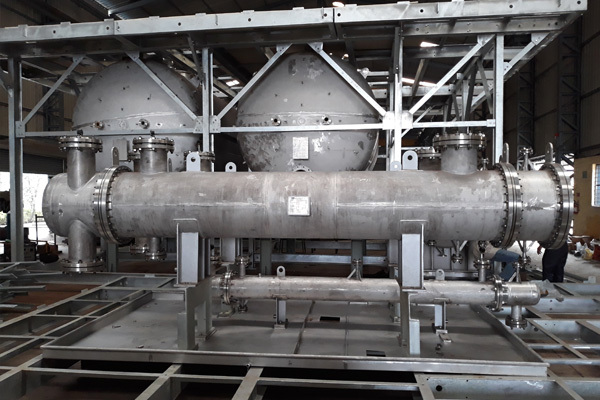 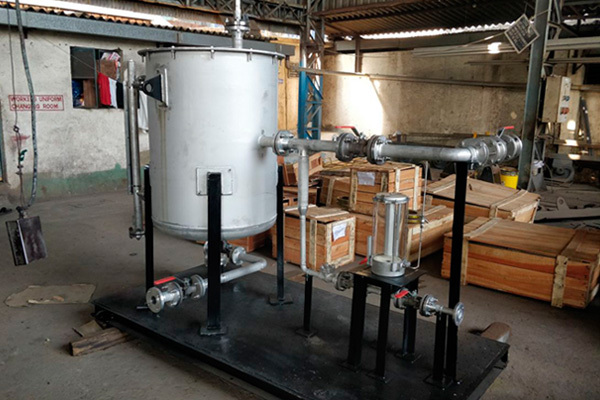 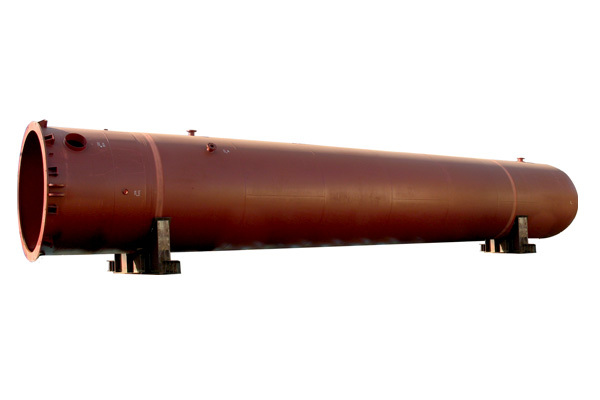 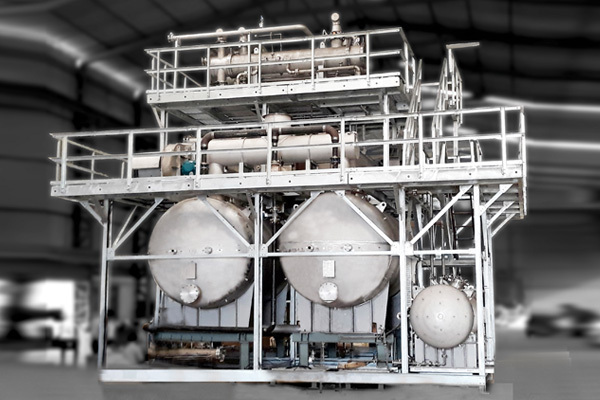 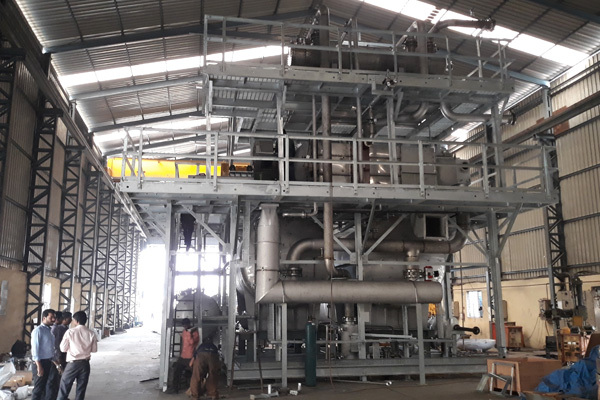 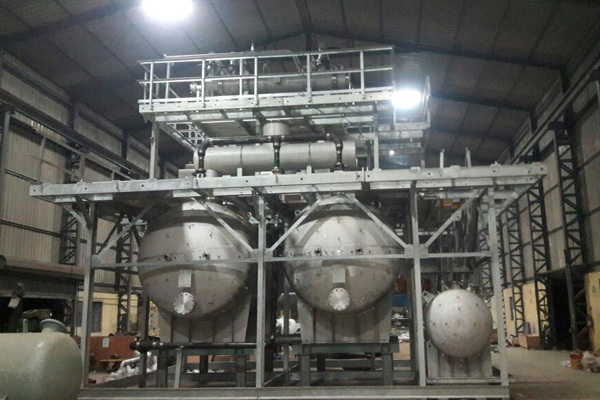 The equipment is used in boiler house, effluent treatment plants, and water treatment plants or in a process where controlled volume feeding of liquid is required.Our in-house designed “LP and HP Dosing Systems” are compact in nature. 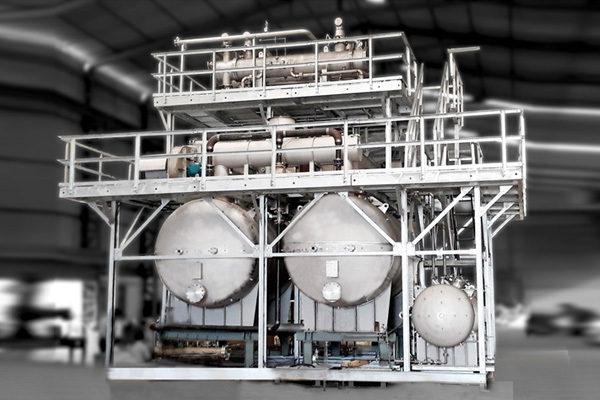 A completely skid mounted solution with 100% service back up for a hassle-free solution. 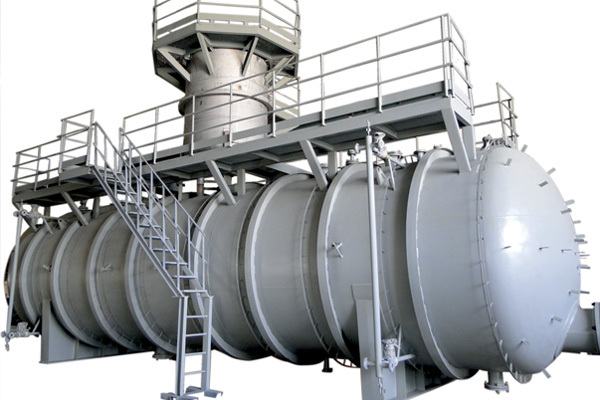 It can also be coupled with an additional feature of cooling tower chemical dosing. 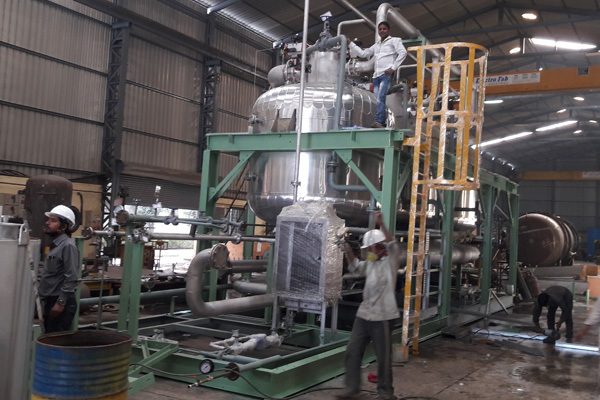 A wide range of Dosing solution from 1 lit/hr to 5000 lit/hr operating at pressure from 1 bar to 450 bar is available with us.We have about 1500 installations of HP / LP Dosing Systems. 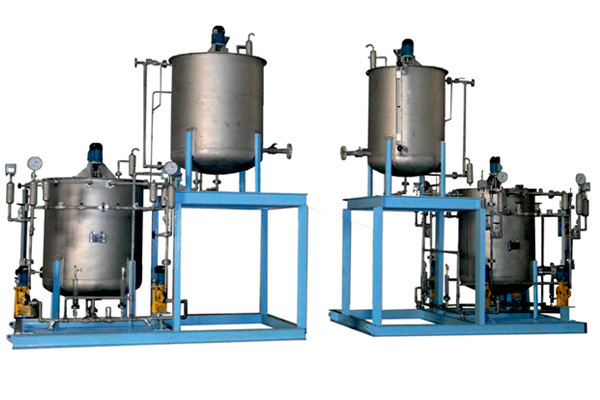 Ravi Industries manufactures customised skids in accordance with latest international codes and specifications. 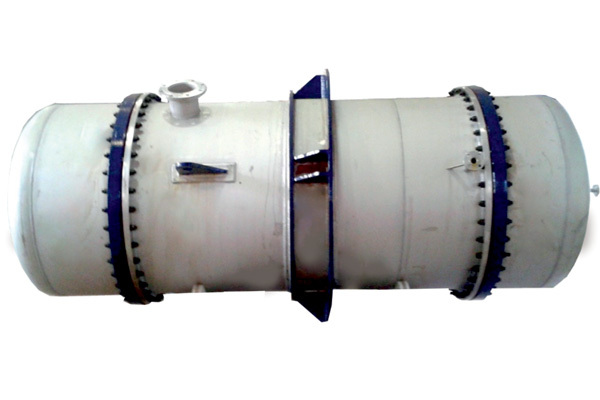 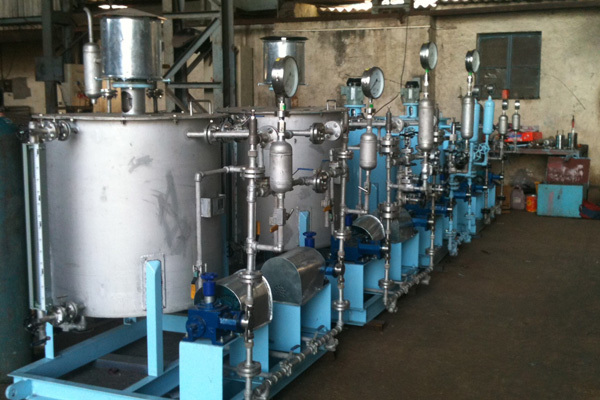 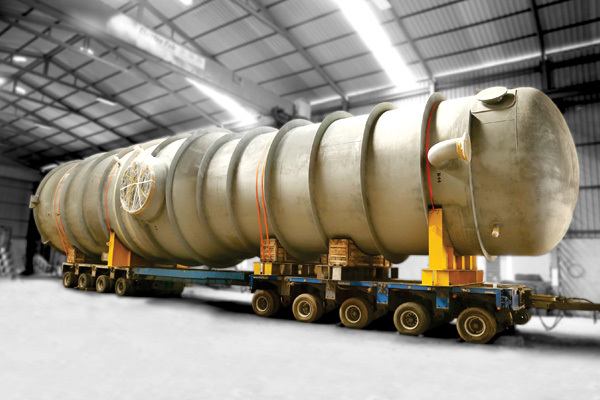 We also endeavor fabrication, assembly and testing of packaged systems and skid mounted process systems under one roof. 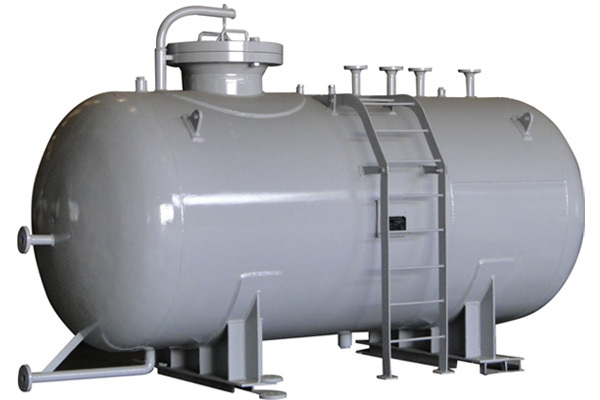 With skilled engineers and technicians, Ravi Industries has emerged a prominent supplier in Industry.